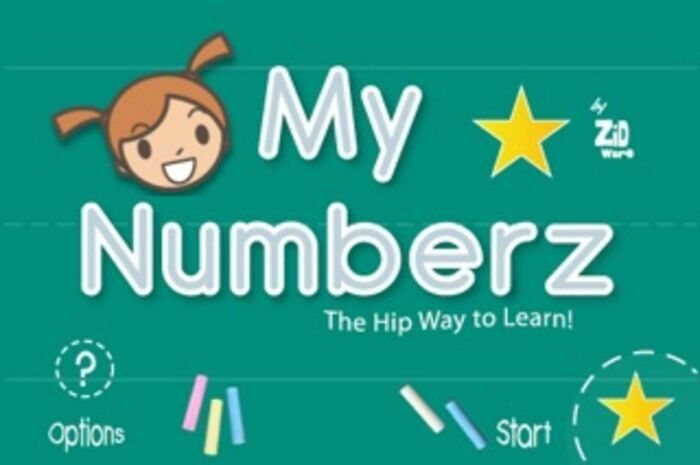 My Numberz is an interactive digital textbook designed by parents and educators for children ages 3+ that allows them to easily navigate the iPhone and learn about the basics of number recognition and counting. 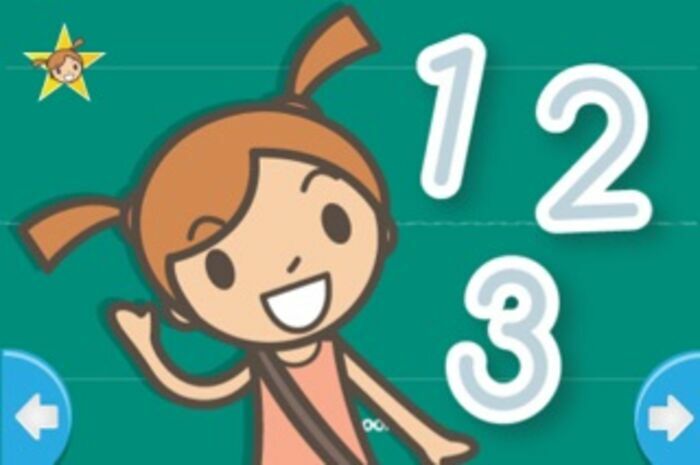 Kids soon discover that tapping is fun as they follow number forms from 1-20 in a sequential counting structure with comfortable voice reinforcement. My Numberz reinforces primary learning ideas including: Number introduction, basic sounds of numbers 1-20, number recognition from 1-20, counting from 1-10 and from 1-20 by 2’s master counting from 1-20 by 1‘s with simple review for each section. Parents and kids today are part of a broad digital learning world connected to their teachers, friends or family. 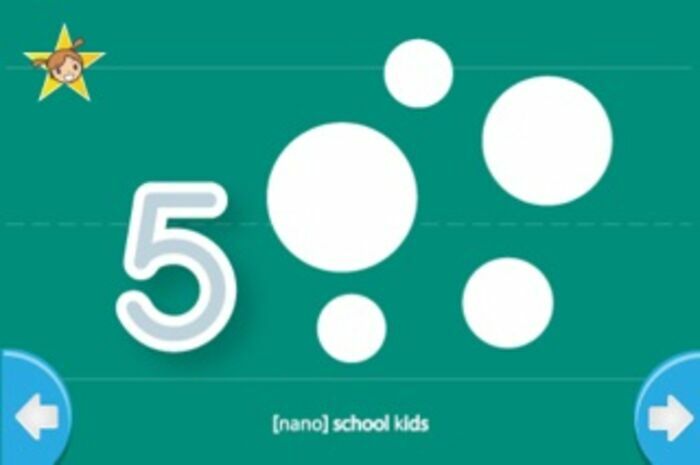 Nanoschool Kids embraces children with relevant mobile learning, topical themes, engaging digital games - all delivered in a thoughtful and parent-controlled environment that provides hours of “safe” and affordable learning. Whether on the go or at home, children can relax and enjoy discovering the world around them in their own space. All content is “kid safe”, themes and designs are bright and bold with easy to read graphics, letters or numbers. 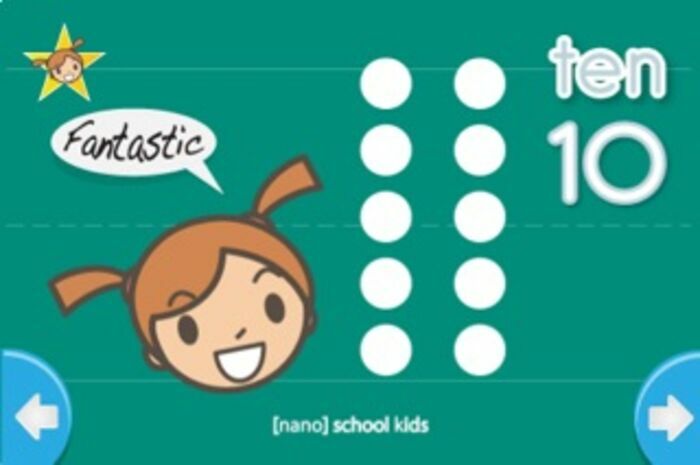 Kids learn the basic tap or swipe interface quickly and are encouraged to explore on their own. Parents will enjoy the share options and page transition controls. 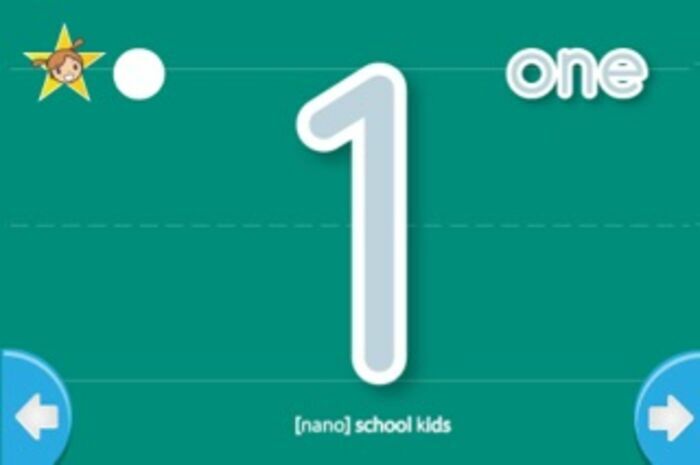 My Numberz was developed as part of the Nanoschool Project, an interactive smart classroom with digital learning devices as part of a thinking environment.